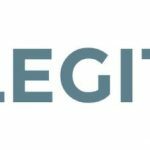 Cambridge, MA – April 4, 2018: Legit, the market-leading AI company in Intellectual Property, today announced the close of a $2.6M Seed round led by Eniac Ventures, with participation from Elementum Ventures and Max Ventures. 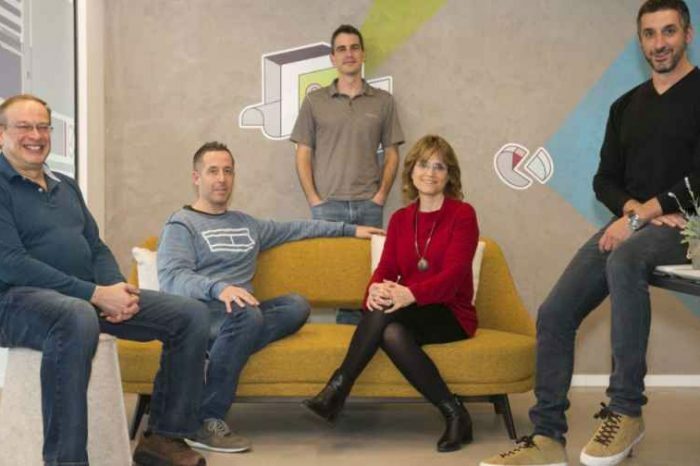 The funding adds to the momentum the company is experiencing amongst the Fortune 500 and supports key hires. Legit is the only software made for the creators of intellectual property – researchers, scientists and engineers at technology companies. Using patent-pending technology, Legit’s natural language processing (NLP) software provides an interface for inventors to determine the patentable aspects of what they are working on, allowing inventors to more efficiently turn their ideas into inventions using artificial intelligence. 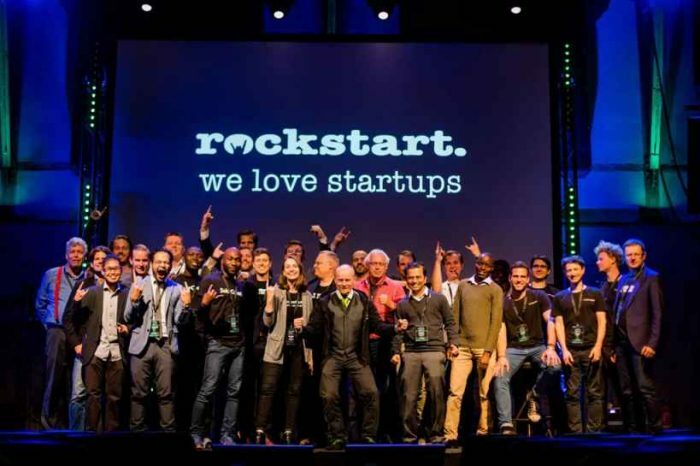 The algorithms used in Legit software provide real-time feedback to the inventor, effectively interviewing and guiding them gradually towards what is truly unique about their idea. Once the user-friendly, straightforward process is complete, the inventor and the IP attorney have access to all the information they need to turn that invention into a patent application. Legit streamlines IP operations and provides a scalable solution by speeding up the otherwise lengthy, tedious and error-prone process. The software reduces the time it takes to identify, improve and protect a new idea from months to days – turbocharging the ROI on R&D. This means companies can get more ideas to market quicker, spend less on attorney fees, and add assets to the balance sheet. And because game-changing ideas can come from anyone, Legit has been designed to be accessible to first-time patent filers and seasoned corporate inventors alike. 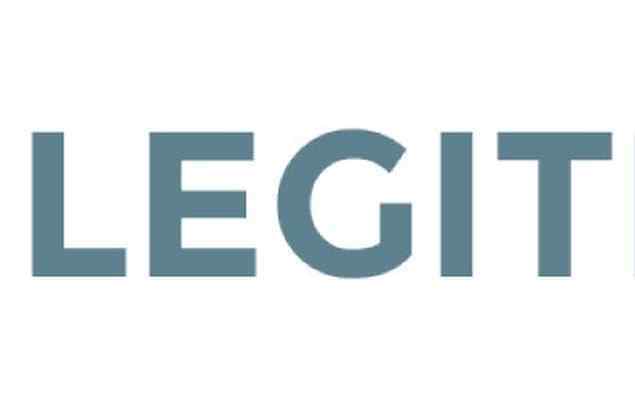 Legit believes that the optimization of the invention disclosure process is the first step towards fundamentally changing the way that intellectual property is created and managed. Creating a standardized format for inventions that are creatable by the inventor themselves leads to a much more agile and comprehensible intellectual property system, opening up vast opportunities for idea marketplaces that have previously been highly inefficient. 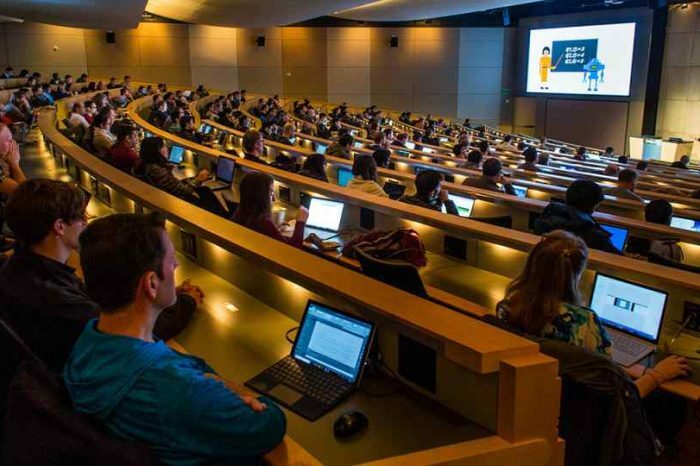 Legit grew out of research from MIT’s Computer Science and Artificial Intelligence Lab. The seasoned team has three PhDs, 30+ years experience filing patents collectively, and has published and more than 120 publications on Machine Learning and Artificial Intelligence.